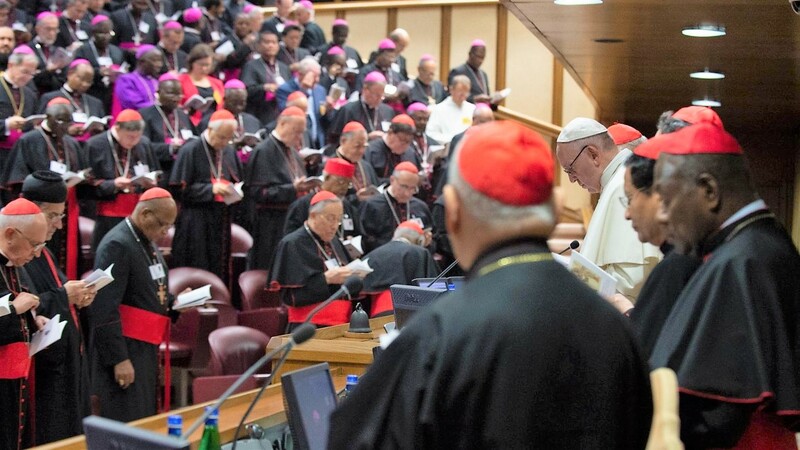 of Bishops from all over the world to discuss the “Protection of Minors in the Church”. 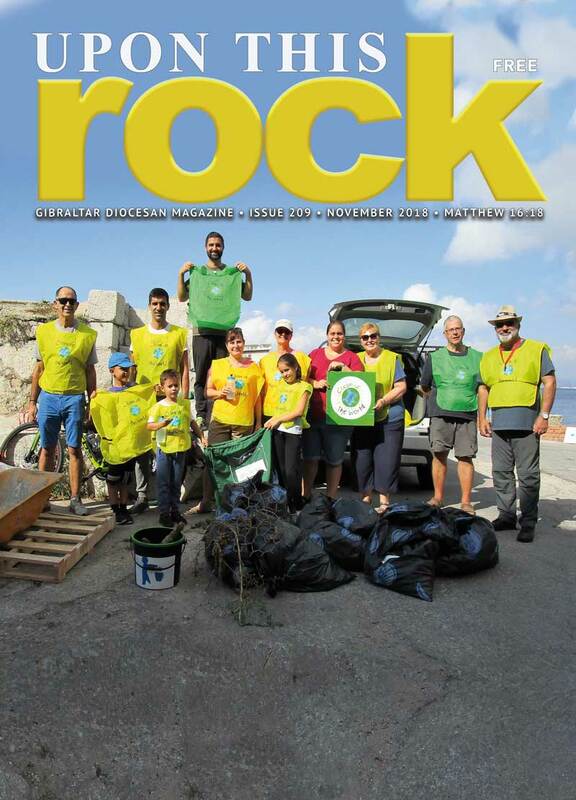 Bishop Carmel Zammit has been invited and is already in Rome. 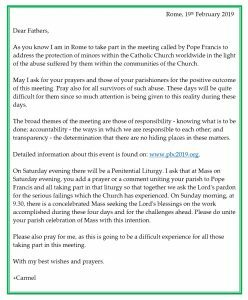 He has sent the letter below to all the Parish Priests requesting prayers for the Pope and all the Bishops attending the meeting. In particular, he asks the Faithful to join in prayer this Saturday evening during Holy Mass.